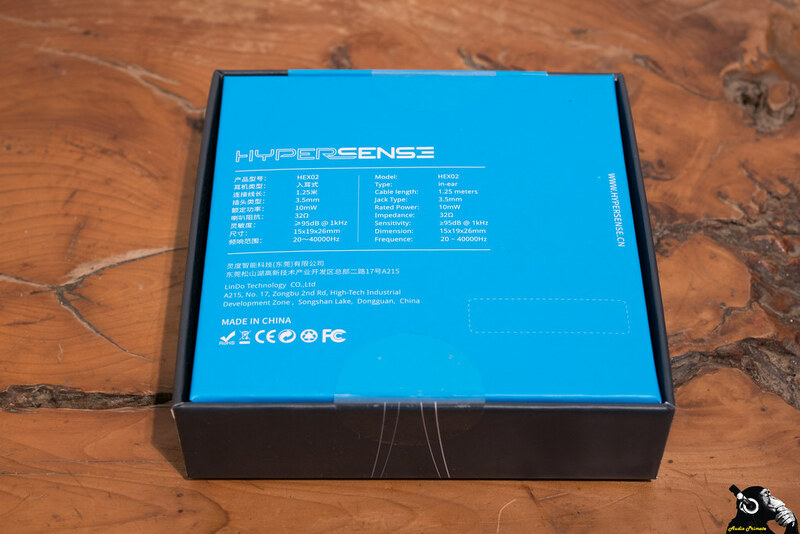 The Hypersense HEX02 comes in a shallow square box, with a pretend image of the UFO/Space Needle like design on the front. The outer image is actually a bit confusing. You’d think a design drawing would be the thing to go for on the outside. On the back of the box we have the stats of the IEM. The important stats are as follows 32Ω resistance and 95dB sensitivity, which translates to this is playable off your phone, but might like some amping. For this session, I’ll only be playing with the HiBy R3 ($229). 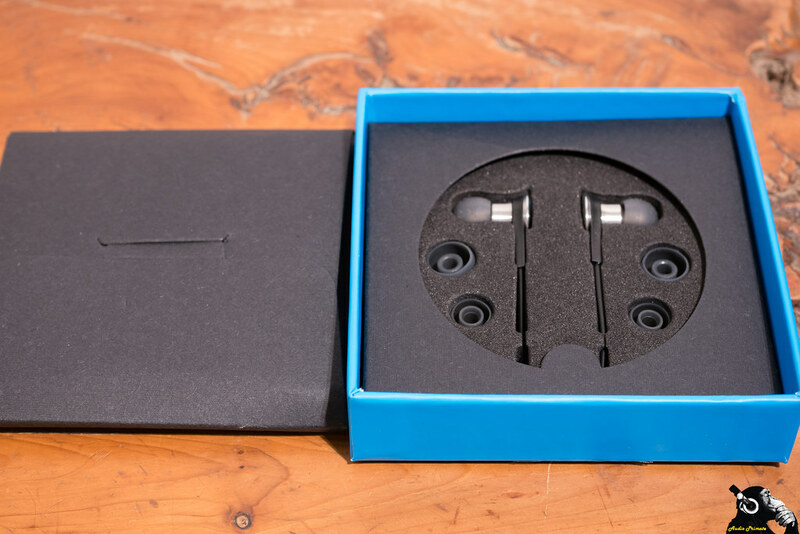 Inside the box is a black card sleeve that contains the carrying pouch and ear hooks. Below that is a glued in foam insert with the ear tips and IEMs arranged for visual impact. The accessories included are fairly run-of-the-mill, nothing exceptional for the price point. The HEX02 comes with the normal assortment of 3 sets of silicone tips (S/M/L) in appropriate fit. I found the included tips to be quite comfortable. 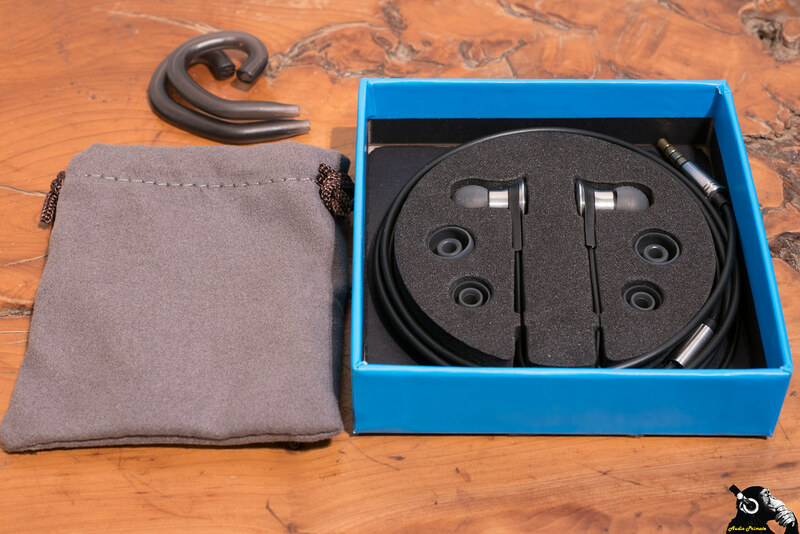 In addition to the tips, there is a gray faux velvet pouch—I would have preferred a semi-hard or hard case—and some ear hooks for putting the cable over your ear. I hate these fat kinds of ear hooks, they are uncomfortable over my ear, so I didn’t use them. In exchange for not using them, you do get some cable microphonics, so your mileage may vary. Years ago I got some beautifully thin ear hooks from a hearing aid manufacturer turned IEM manufacturer, but they are no longer made. Someone needs to make thin ear hooks again. 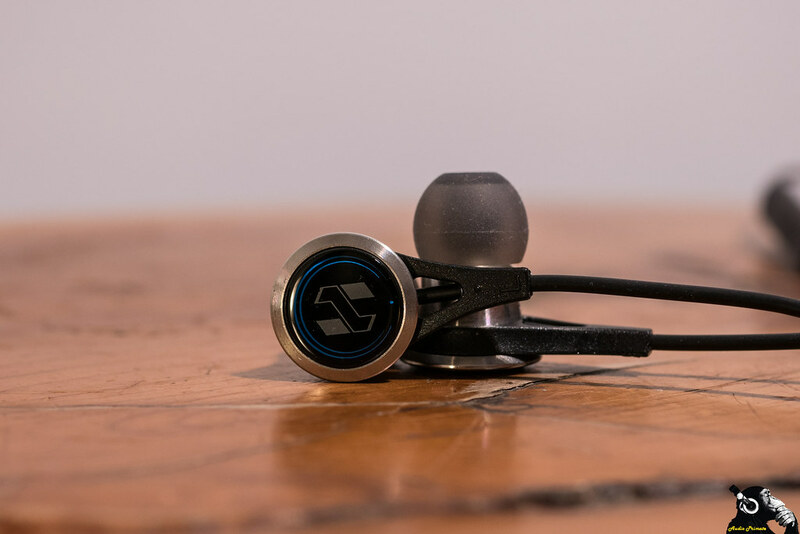 The HEX02 appears to have a stainless steel body, and decent strain relief at the ear, but the cable suspended in a sort of triangular strain relief is clearly a style choice rather than a functional choice as it leaves an bit of wire by each earpiece that is vulnerable to injury. The body looks like it will be fat leading into the ear, which in my experience will cause discomfort, but the nozzle is actually quite slender. I found these easy to wear. The strain relief at the jack end is short and not reassuring. These come with a microphone on the right hand side, this allows you to answer calls, but also makes orienting the IEMs in the dark much simpler. I’ve come to like this feature, as if I need to be on hold while at work, I can plug the headset into my phone and keep working. The mic works fine. For sound impressions I listened with a variety of music out of the HiBy R3. Phones don’t have fine enough volume control (in my experience) to be very useful for getting great impressions and the R3 is an excellent budget digital audio player (DAP). 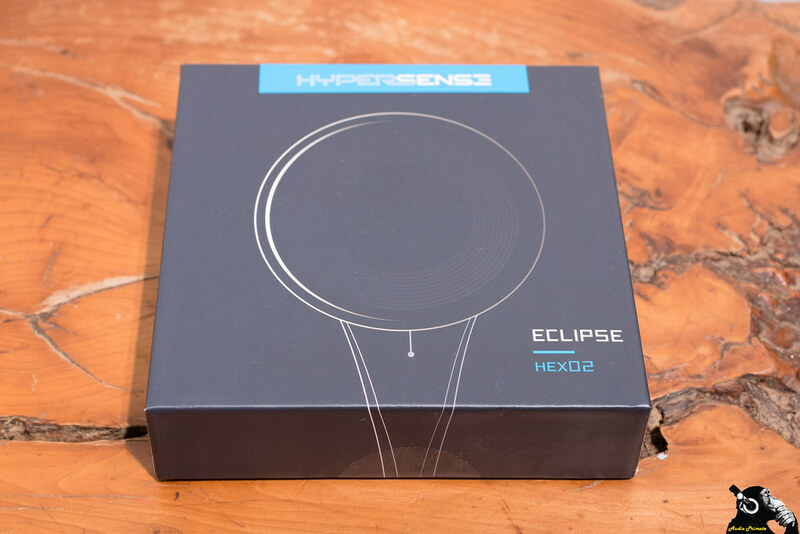 I didn’t do any burn in on the HEX02, but I did listen for more than 15 hours, so these impressions aren’t first 15 minute impressions. Given the lack of burn-in, and that these IEMs have a single dynamic driver the sound may change over time and my impressions may change with them. At this point, I’m not doing comparisons, we’ll save that for after burn in and for the final countdown. Drums and other percussion instruments have excellent precision. There is tight attack and decay with appropriate sound stage location. The sound of drums and cymbals are crisp and fast. On Massive Attack – Angel the bass has a little bit of mid-bass emphasis (just a touch of warmth) without sacrificing extension or bleeding into the mids. Soundstage width is good (about to the ears), depth is shallow with associated minimal separation. Instruments can be picked out, and have their own space, but it’s more on the X-axis than the Y-axis. The vertical space is fairly average. The space has a 3-dimensional rectangular space, with minimal rounding of corners. Percussion is such a strong point on these. The scraping on Beck – Beautiful Way is well expressed with great clarity. 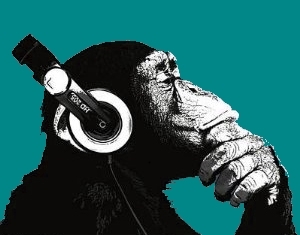 Beck’s vocals are slightly forward, with good clarity. Bass guitar has natural expression, but is not as deep in the stage as it should be. Queen – Bohemian Rhapsody has good separation between the vocals. Instruments have good timbre and there is good air through the mids. The treble expression in the piano is well done. Toms and snare drum have good roundness to them, but cymbals can sound a touch thin with some splashiness. On Spirit of the Radio, Neal Peart’s cymbals are sounding a touch thin. Geddy Lee sounds a bit thicker than he should. This is a sibilance-laden track, but I’ve not really detected a problem here. Snare drum fires like a rocket on The Beach Boys – Sloop John B (MFSL Remaster). Bass guitar sounds nicely textured on The Beach Boys – Wouldn’t It Be Nice (MFSL Remaster). Overall the texture of the mids and lower registers is done really well. I like these. They have some weaknesses in their treble tuning, but have a pleasing mids tuning with good bass texture. They have a really vivacious lively sound.